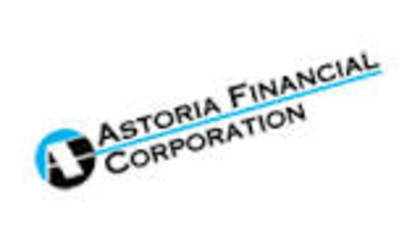 Astoria Bank is the second largest depository bank in New York that provides financial products and services for businesses and personal use. We have found the best and most efficient way to get in touch with a live customer service agent at Astoria Bank. Click the link below and continue reading. How to Speak to a Live Person: Call 1-800-278-6742 and you will get an automated voice system. Press 3 and you will be connected with a live customer service agent at Astoria Bank.